The Pete P. Peters Honors Program is designed to challenge students with a research-based, integrated curriculum. 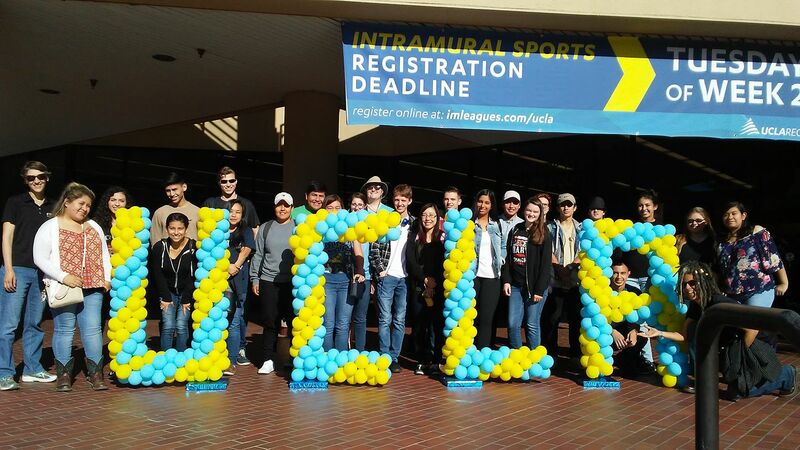 Their efforts are rewarded through priority registration, transfer agreements through Honors Transfer Council of California at top universities, UCLA TAP (priority admission at UCLA), special honors classes, seminars, opportunity to present at honors research symposiums, field trips, and a scholarship of $1,200 upon successful completion of the program. Student take their choice of honors courses and participate in activities to prepare them for transfer to the best four-year institutions. 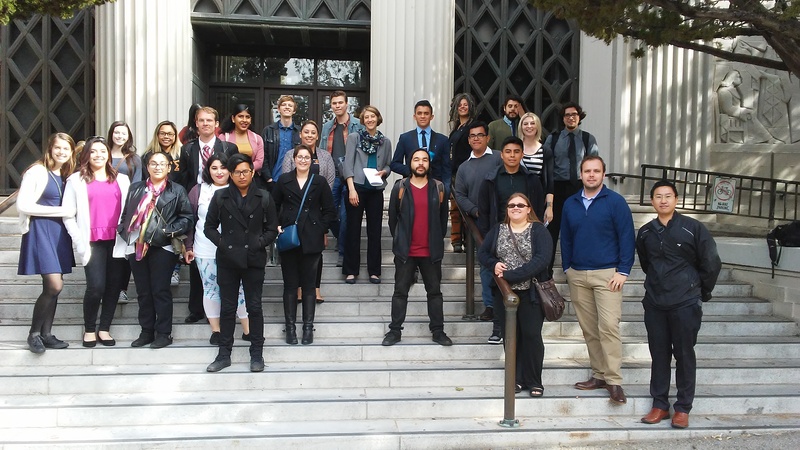 Highly successful continuing Reedley College students working towards transferring and seeking additional opportunities are strongly encouraged to apply, as well as students who have demonstrated exceptional academic achievement in high school. Upon successful completion of the honors program, students will have the knowledge and skills to conduct research-based, interdisciplinary research and then present this research. Honors students will be able to analyze and utilize scholarly research materials that incorporate sufficient, credible, and relevant evidence in written and/or oral communication within the various academic disciplines. Our mission statement is: "The Pete P. Peters Honors Program challenges and supports students in the Program to engage in scholarly achievement, independent investigation, and leadership roles. The Honors Program encourages its students and faculty to embrace diversity to enhance its sense of community and shared purpose." Successful Honors at Graduation Certificate applicants will be awarded a scholarship of $1,200, have the honors at graduation designation marked on their transcripts, and earn an Honors at Graduation Certificate. Maintained a cumulative grade point average of at least 3.0. Earned a grade of “C” or better in all Honors courses. Successfully completed at least 15 units of Honors designated courses, one of which was an honors forum course (Honors 3A, Honors 3B, Honors 3C, or Honors 3D). Strictly adhered to the guidelines for academic honesty from the Reedley College catalog. 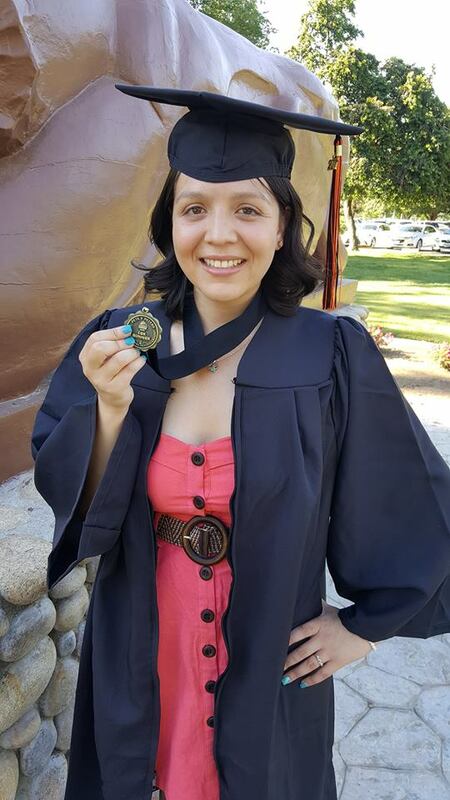 Maintained active participation in the honors program and Reedley College, such as: regular participation in honors program activities; participation in student clubs; community service activities; employment on campus; and student government. The priority application deadline is February 1 for fall entrance (and October 1 for spring entrance), and late applications are considered under certain circumstances. Questions? Please contact Honors Coordinator Emily Berg at email emily.berg@reedleycollege.edu or call (559) 638-0300, ext. 3150.